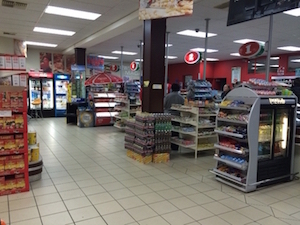 The supermarket is consisted of every service department i.e. butchery, take-away, bakery, fruit and veg and a pizza department as well. Running expenses such as rent, electricity and labor are very very low.